Myanmar is quickly becoming a popular backpacking destination amongst travelers, although it has not been very well known in the past. 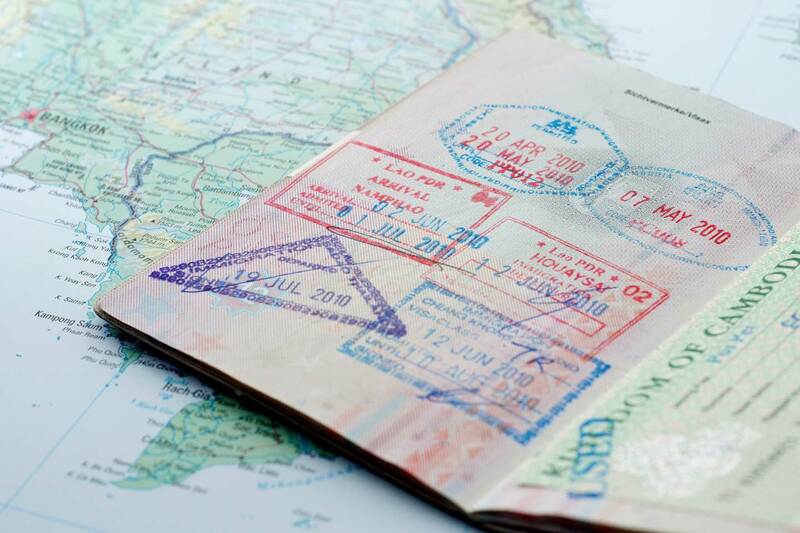 People still find it intimidating to set out on their own to this foreign country, often being less familiar with it than other nearby countries. That’s why we’ve put together this list of everything you need to know to go backpacking in Myanmar. From where to stay to what to bring, we’ve got you covered. 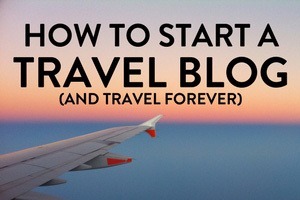 Traveling in another country can be stressful, but once you’ve got an idea of what to expect, it becomes a lot easier. If you’re already in Asia, getting to Myanmar is a breeze. From Thailand, you can drive or take a bus to the border in a couple of hours. If you’re further away, your best bet is to fly into one of the major airports. The cheapest flights will most likely be into the capital of Yangon. Before you go, make sure to get your visa. You can apply for an eVisa online, which is the easiest option. It just takes a couple of days to process and is valid for 28 days once you enter the country. It’s a good idea to apply a few weeks in advance, just to be safe. The tourist visa costs around $50. One of the great things about Southeast Asia is that it is generally a very affordable place to travel. Compared to other parts of Asia like Japan, Myanmar has very low costs. It will cost a little more than nearby Thailand, but if you stay in hostels and eat locally, you’ll be able to stick to a small budget without much trouble. You should plan on spending around $30 per person per day traveling in Myanmar. Adjust higher or lower depending on your taste, how much you want to splurge, etc. 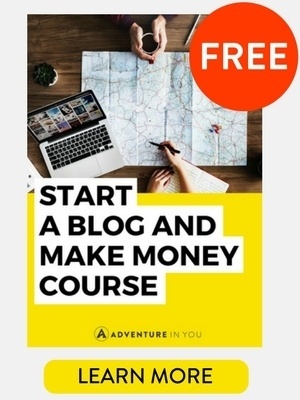 But generally at that cost, you’ll be able to afford local Burmese cuisine, decent hostel accommodations, transportation, a beer out, and admission to most tourist spots. Not bad for 30 bucks! 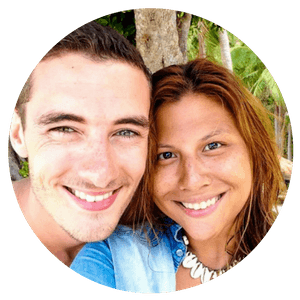 If you want individual breakdowns of how much things cost, take a look at our Myanmar Travel Tips page which has information on how much things cost. 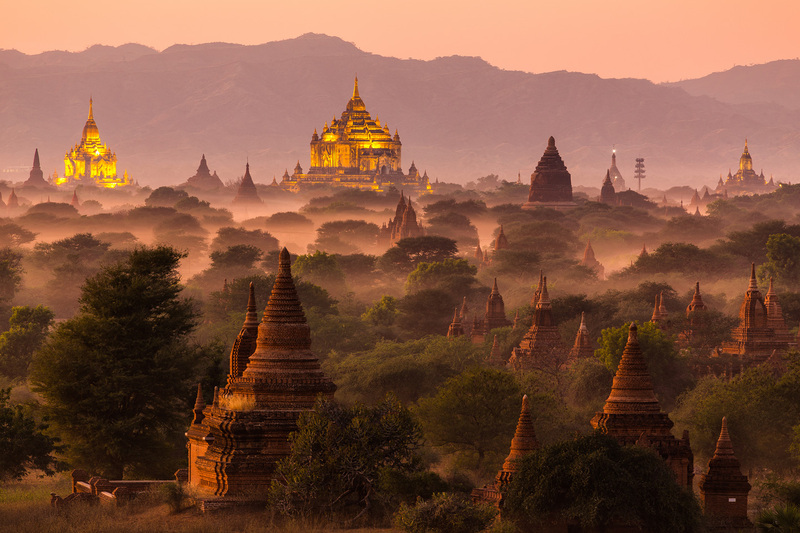 Myanmar is pretty affordable, but it’s easy to go over budget without thinking. 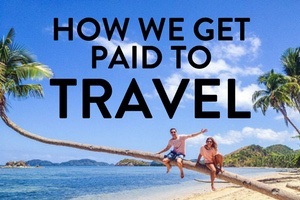 Here are a few ways you can travel in this beautiful country without spending a fortune! For transportation options, take a look at Flymya who has the best deals on buses and flights around the country. 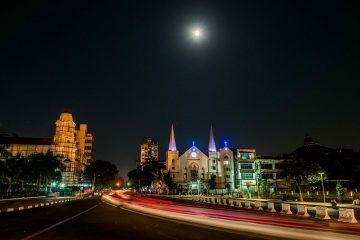 Myanmar is growing in popularity amongst tourists and as it does, the selection of accommodation choices expands, too. There are plenty of hostels, guesthouses, and hotels in the major cities and finding a place to stay is a breeze. In some of the smaller more rural areas, your options will be limited. The general cost for a hostel is around $10 a night, with nicer accommodations rising in price up to about $50. 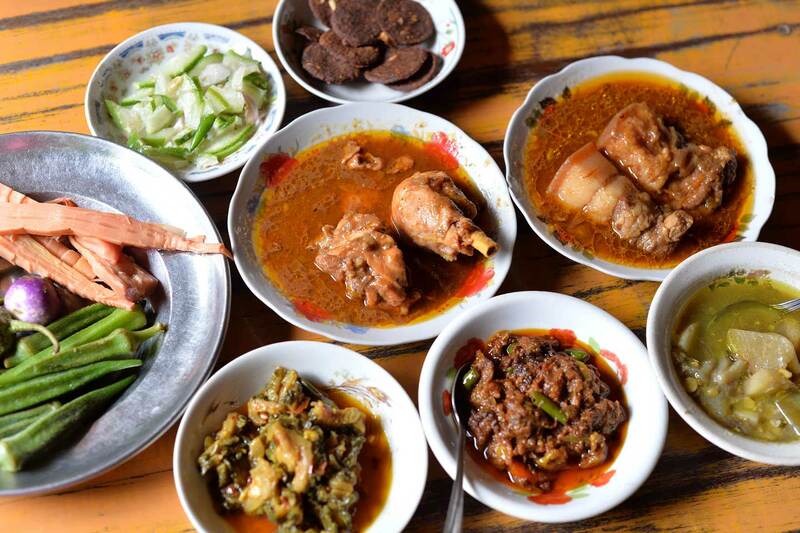 There is no shortage of delicious food to eat in Myanmar. You’ll find stalls selling amazing and cheap local dishes, small restaurants with sit-down options, and even gourmet dining. Although it’s no comparison to Thai or Vietnamese food, it still is pretty enjoyable- just if you know what to order! While in some countries you’ll want to avoid street food, here, we definitely recommend it! Some of the best food comes from the smallest places here. Expect to pay between $1 and $3 for street food, $3-$5 for a local mid-range restaurant, and up to $20 for a gourmet meal. Beer is readily available and will only cost about $1. The best known local brand is Myanmar Lager, and it’s pretty popular. You can find beer and other drinks at many roadside bars and restaurants along with other backpackers who have made the journey out here. 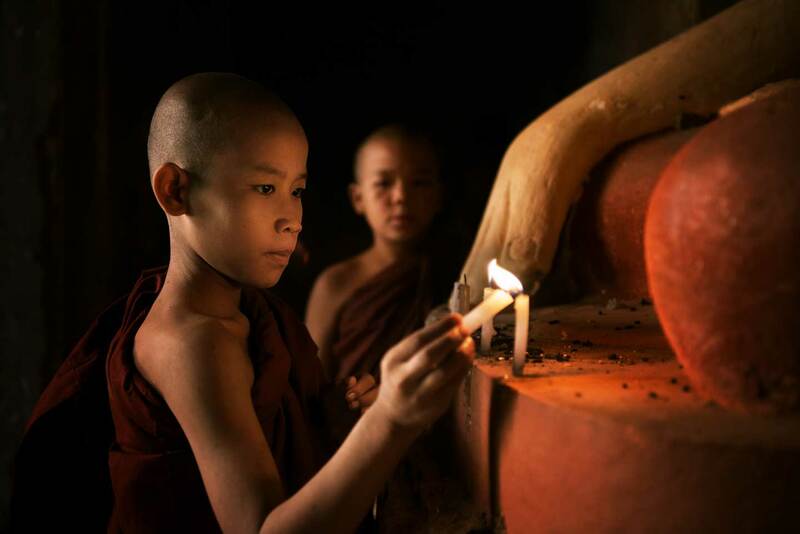 There are so many things to do in Myanmar. 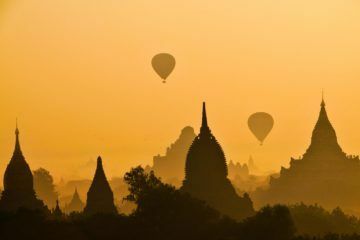 From hot air ballooning over the temples of Bagan to checking out historic ruins or local markets, you’ll be pretty impressed with Myanmar’s offerings to tourists. Admission to temples and ruins will usually cost about $5, with some museums or more elaborate temple sites costing up to $10. For the more extreme sports and activities, you’ll have to shell out a little more, but it’ll definitely be worth it! When you are there, make sure you remember to cover your shoulders and legs while in religious temples. Although it isn’t as strictly enforced compared to Thailand or Cambodia, it is still important to remain respectful to their local culture. The list of places to visit in Myanmar could go on and on, but for now, we’ll just give you the highlights. If you want to see a detailed list of things to do in each area, click on our respective articles as they have tons of information per area. One of the most popular religious sites in the country, this temple is pretty impressive. Nestled in the heart of the country’s capital city, it’s a perfect place to start your sightseeing adventure. 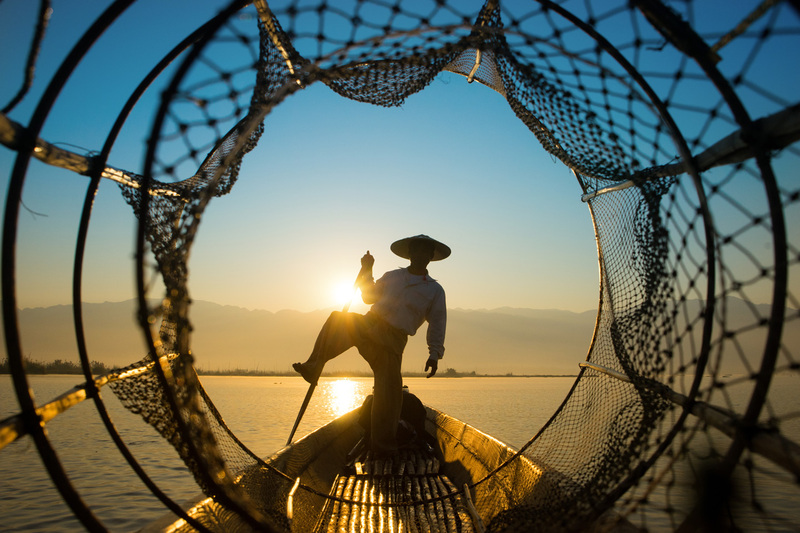 Inle Lake is a rural escape in central Myanmar, south of Mandalay. The lake itself is huge and is surrounded by peaceful fishing villages. You can go boating, visit the markets, even complete a trek from Kalaw to Inle Lake! Mandalay is one of the biggest cities in Myanmar, and it’s a wellspring of culture and excitement, with markets, temples, and plenty of great spots to eat. If you’re not crazy about the tourist scene, take a few hours to explore some of the lesser known areas of the city, too! 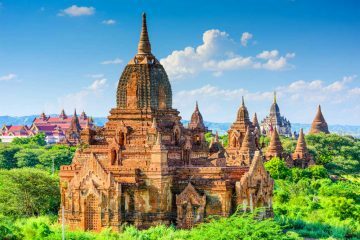 Bagan is famous for housing over 2,000 temples. One of the most impressive sights you can take in while in Myanmar is a sunset over Bagan. Watch the colors meld over the tops of the temples and I can guarantee you won’t want to leave! The Temples of Bagan are often considered as one of the most visited attractions while backpacking in Myanmar. If you’ve never been to Southeast Asia, packing can be tricky. What should you bring, what should stay behind? But the general rule is to remember that Myanmar is usually hot, but can get rainy too. So having light layers that dry quickly is a great idea, with a waterproof layer. 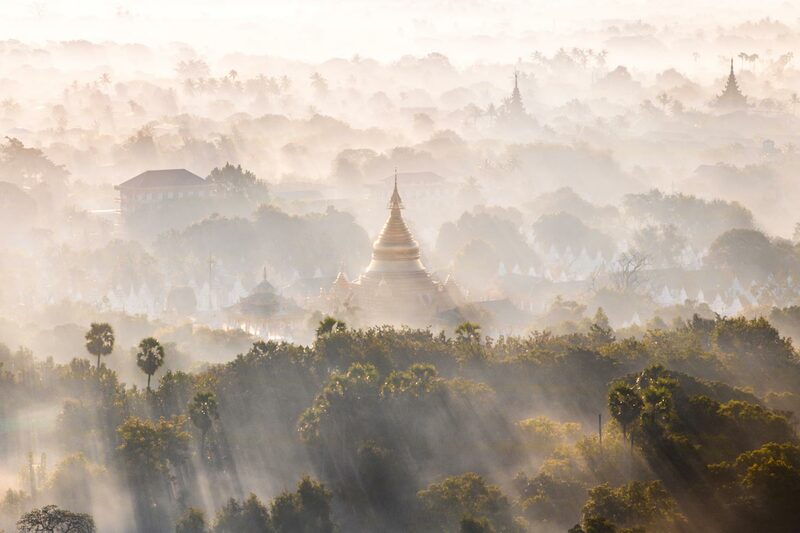 Take a look at our full article featuring what to pack in Myanmar to make sure you don’t miss out on anything important! You probably won’t be roughing it in the jungle, so you won’t need technical gear. Everyday clothes are great, but keep in mind that the culture in Myanmar is still pretty conservative, so it’s probably best to save your bikini and short shorts for another trip. Don’t forget to bring a power adaptor, too! 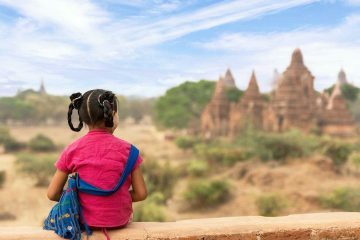 Although there is a lot of controversy and turmoil around traveling around Myanmar, boycotting the country and the locals is not the answer. Hopefully, this article inspired you to start planning your next backpacking adventure in this country soon. 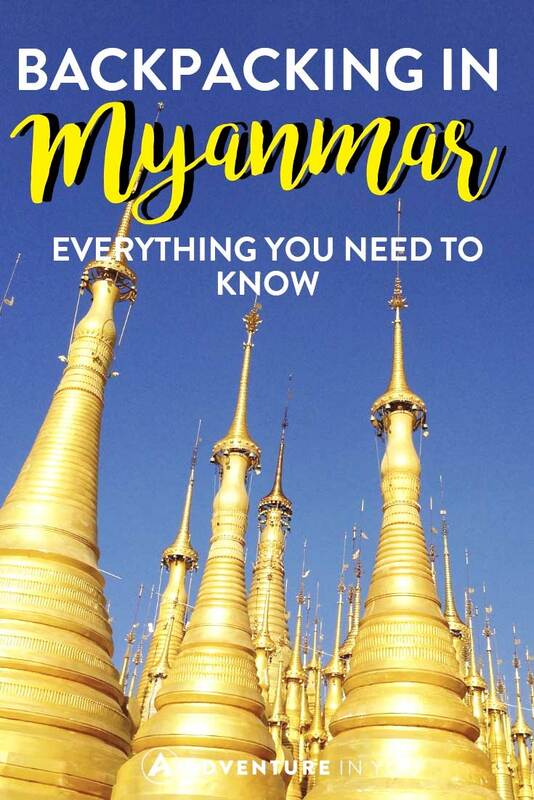 The Best Books on Myanmar?